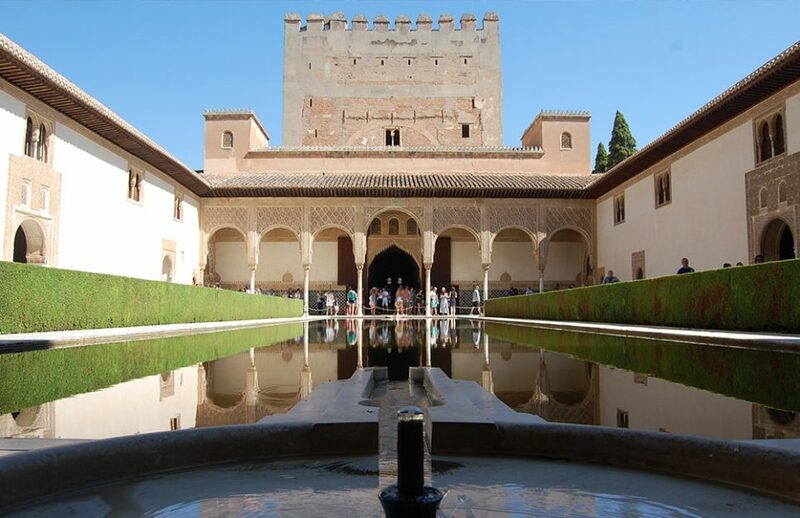 Would you like to have an exclusive and unforgettable experience unveiling the marvels of the Alhambra? 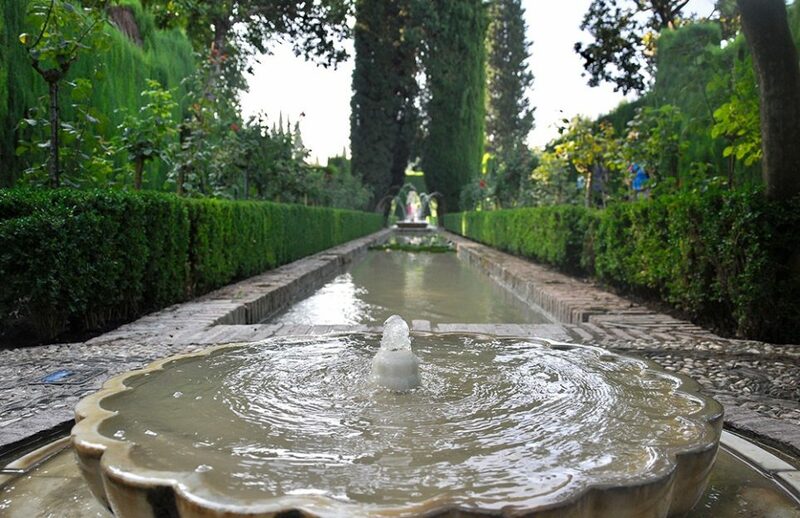 Book your Alhambra private tour with us. Local guides, experts in history and the monument, will make a difference. Visit this wonderful palace at your own pace: alone with your partner, family or friends. Wouldn’t you rather decide to slow down at the points you find the most interesting? This is the tour for you. Visit the Alhambra joining a premium small group of up to 12 participants and discover this wonderful monument with one of our professional local guides. Let us help you unveil its stories and mysteries. 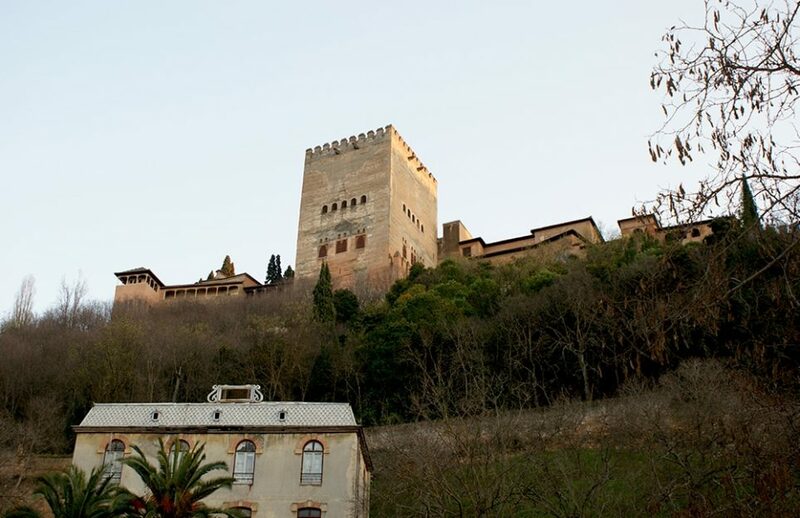 The perfect combination for a full day in Granada: a tour of the Alhambra and a guided visit around the Hispanic-Muslim monuments in the historic centre of Granada, known as the "Dobla de Oro". 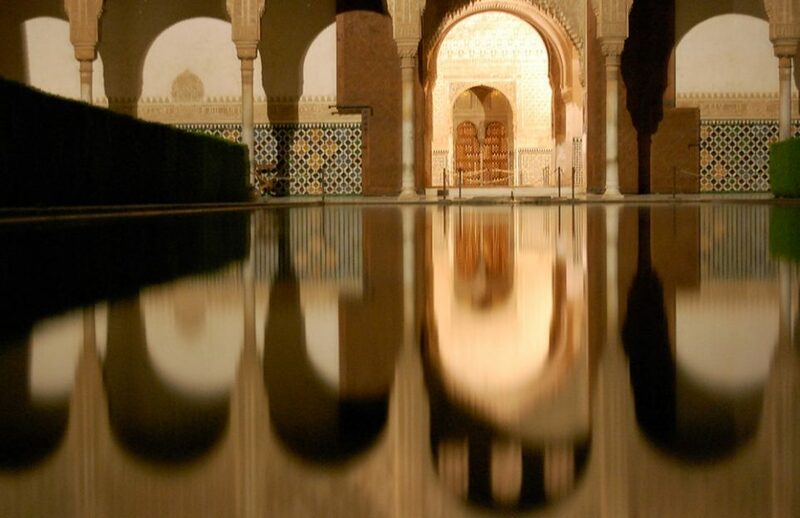 This very special night and day tour of the Alhambra is only available for very small, premium groups. Visit the Alhambra alongside a premium small group, with guaranteed tickets and without any access problems, crowds, queues or waiting times. Cicerone Cultura y Ocio SL. ha sido beneficiaria del Fondo Europeo de Desarrollo Regional cuyo objetivo es mejorar el uso y la calidad de las tecnologías de la información y de las comunicaciones y el acceso a las mismas y gracias al que ha realizado este sitio web. Esta acción ha tenido lugar durante 2019. Para ello ha contado con el apoyo del Programa de Competitividad Turística de la Cámara de Comercio de Granada.